Chelsea could be busy in the summer if their transfer ban is lifted, according to Sport (h/t Express). The report claims that the London club will move for Philippe Coutinho should they sell Eden Hazard in the summer. Hazard has courted Real Madrid since last season, and the Blues have already signed Christian Pulisic for the upcoming season. The report adds that Manchester United and Paris Saint-Germain are also interested in the 26-year-old Brazilian. The Brazilian joined Barcelona for a huge sum from Liverpool but the Catalans haven’t seen the best of him yet. 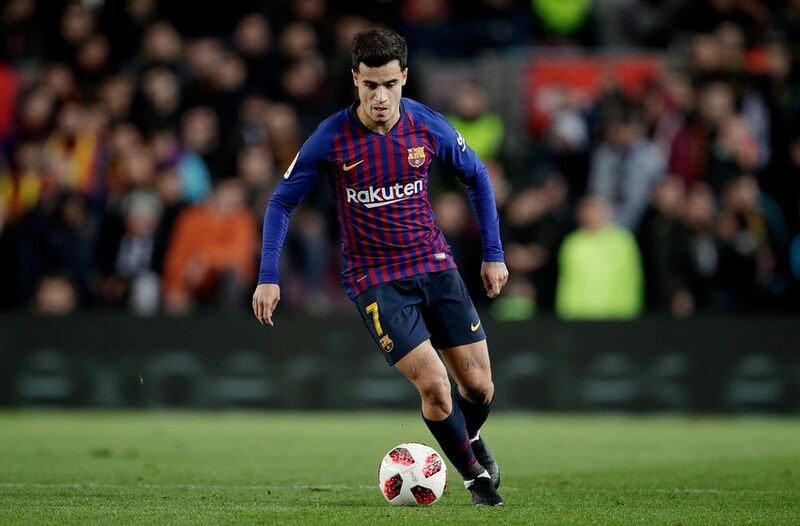 The 26-year-old has 10 goals in all competitions this season for Barcelona, however, he hasn’t been able to cement a starting spot at the club. Coutinho would make an interesting signing for the Blues as we have lacked creativity from the midfield this season. The Brazilian did extremely well during his stint at Liverpool, and would not take time to adjust to the Premier League. Maurizio Sarri still prefers to pair N’Golo Kane and Jorginho in midfield, which reduces our attacking output. The Blues have had an inconsistent season after a great start, but Sarri’s men are still in with a shot of making it to the top four. Our fortunate win over Cardiff took us to 60 points, and we are just one point behind fourth-placed Manchester United.